Let our experts handle your site transfer. We will ensure that all your data stays safe and secure. 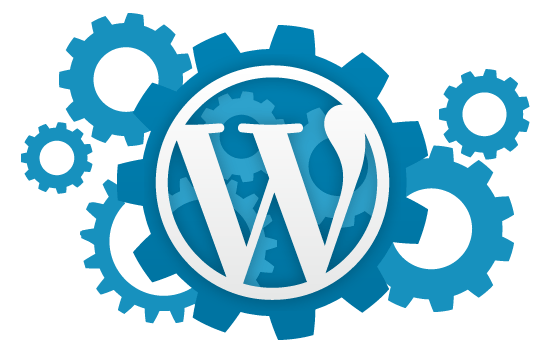 Move your WordPress Site Now! Our services are fast, painless and affordable! We’re a company in the United States, so absolutely non of your important information leaves us to offshore companies. All work is performed by Filyaw Consulting! We would love to help with your WordPress Site Migration! Give us a few details so we can better help you. We can help you with Design, Development, Plugin configuration and modification, Maintenance, SEO (Search Engine Optimization), Online Marketing, Themes and much more! We have years of experience and expertise with WordPress, we also provide all of our services with a guarantee that you will be pleased with the services we provide. Who else will promise you that? We accept payments, so no matter where you may be in the United States we can help you. We are located in Atlanta, GA, however we service clients all over the United States. 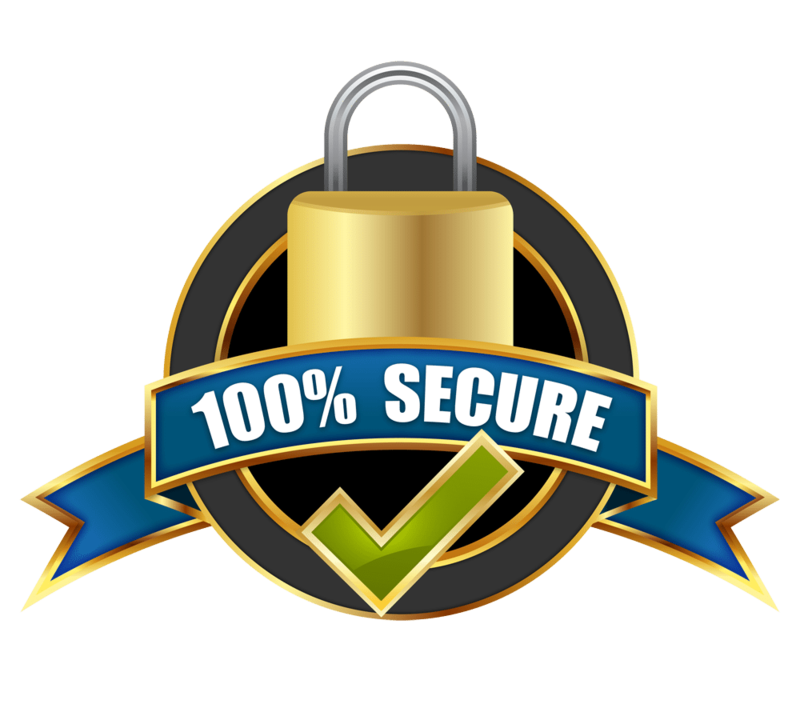 All of our online payments are secure and safe! Protecting our clients identity is paramount to our mission. All work performed by Filyaw Consulting comes with a satisfaction guarantee. Invoicing will reflect all work details performed.